SD is great but when connector names are hidden it can be confusing. 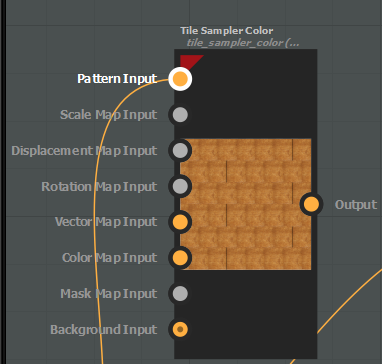 You can display the name of inputs and outputs by clicking on the little “i” icon on top of the graph window and checking Display Connector Names. 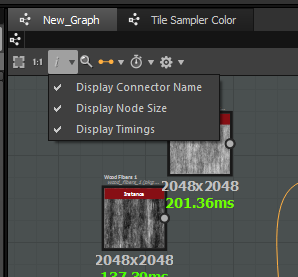 The name displayed is defined by the “Label” text field of the input or output node.